Dangerous gas leakage as well as fires have caused wide damage to industries and economies in the past. These agents spread wildly and instant action needs to be taken as soon as such an event occurs. It is very important to detect a gas leak or fire as soon as it breaks out so that it can be prevented from spreading instantly. We here propose a system that detects gas leakage as well as fires as soon as they start and alerts the authorities automatically so that it can be stopped from spreading. 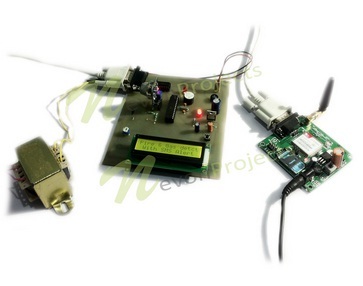 Our system consists of gas sensor to detect any gas leakage as soon as it is encountered. 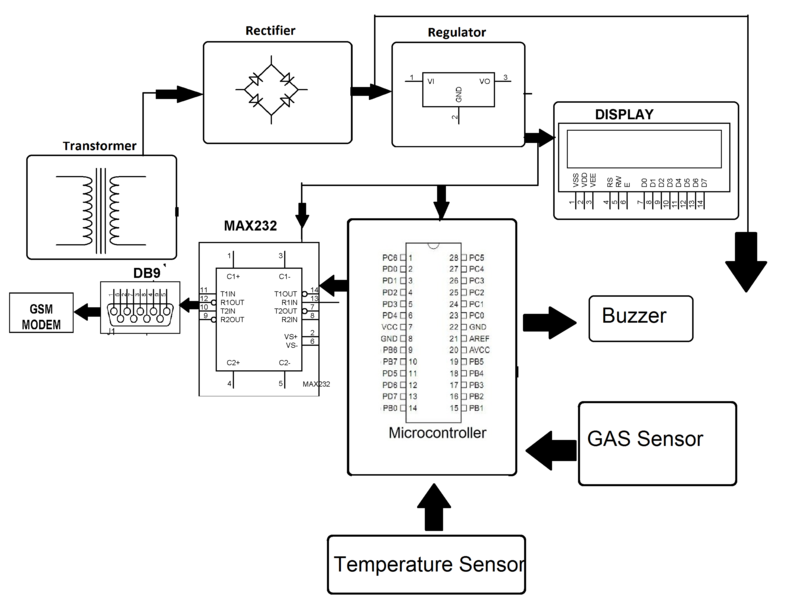 The gas sensor sends a signal to the microcontroller as soon as gas leak is detected so that microcontroller can process it further. We use a temperature sensor in order to detect fire. The temperature sensor instantly sends a signal to the microcontroller on fire detection. 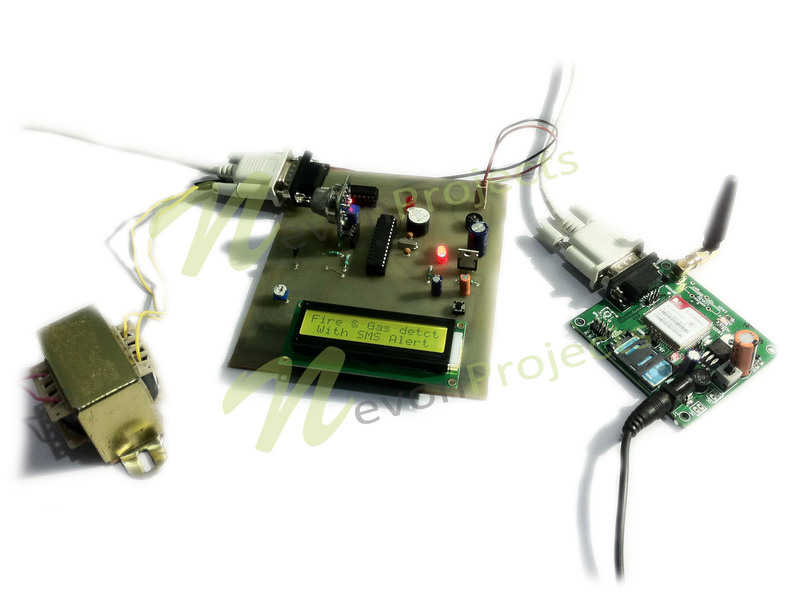 Once the microcontroller receives signal from the sensors, it processes the input and then sends a signal to the gsm modem to send an sms to the intended authorities so that they may take appropriate action.